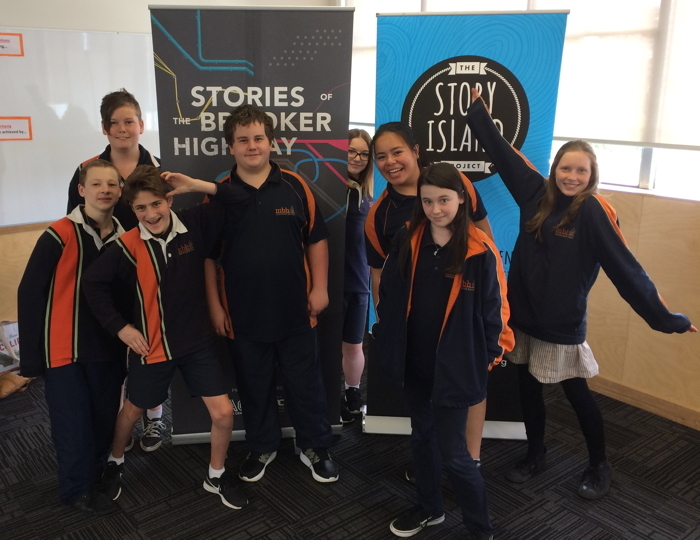 For more than three years, the Story Island Project, a not-for-profit organisation based in Moonah, has run free creative storytelling projects with disadvantaged young people in the broader Hobart area. Through these projects, in which young people’s written and illustrated stories are widely celebrated through publication or public display, we have witnessed the power of story to open up opportunities for young people to enhance their creativity and writing skills and, so, imagine their worlds differently. The focus of our work is on communities that are often overlooked, where people may experience poverty and disadvantage or are marginalised in other ways. We have taken inspiration from a successful model from the US, 826 Valencia, that aims to develop the confidence and writing skills of young people. This model has inspired other organisations around the world. Close to home, we have 100 Story Building in Melbourne and Story Factory in Sydney. Like these organisations, we also see a need to transform young people’s relationship to writing and creativity. 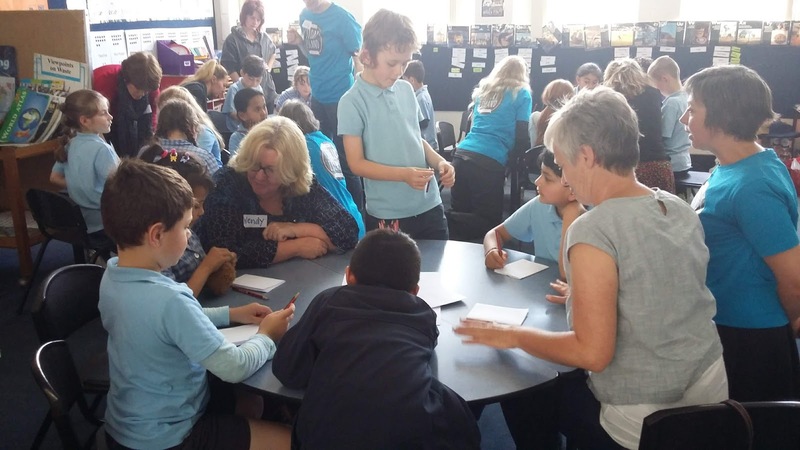 We established The Story Island Project in 2016 with the aim of confronting some of the underlying factors of Tasmania’s deeply entrenched disadvantage, including confidence in writing, communication and creative capacity. A growing body of international research demonstrates that quality arts-based learning experiences for young people can significantly improve confidence and engagement in writing, while also providing considerable social and emotional benefits. Our projects are always provided free of charge to ensure equity of access, reducing barriers to participation and engagement in quality arts education. In our workshops in schools and community centres, children and teenagers are empowered to create their own stories. Our storytelling workshops provide a fun, safe and inclusive environment, where young people feel free to be creative. We build their confidence by giving them ‘real life’ roles as authors, illustrators, editors and designers in creative projects that have a ‘real life’ outcome: a book, an exhibition, a public reading. Local writers and artists join us in our workshops to work alongside young people, giving them advice and encouragement – not as teachers or other authority figures, but as ‘fellow creatives’. 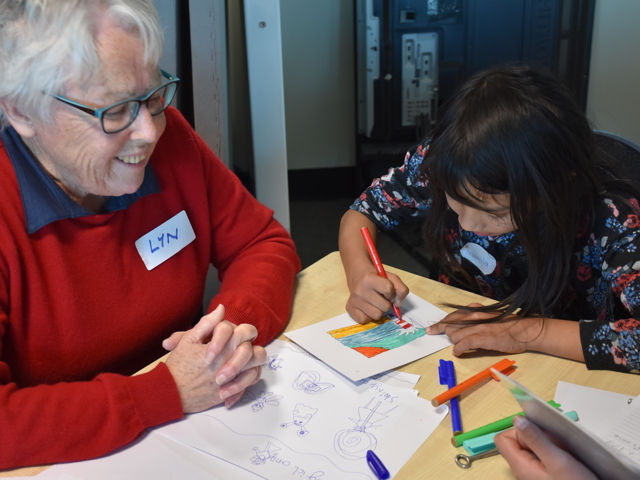 One of the most powerful aspects of our storytelling workshops is that participants receive individualised support with their writing from expert storytellers and enthusiastic volunteer tutors. All of our projects use trained adult volunteers – many of whom are published authors or creative professionals – to significantly lower the teacher–student ratio. This has allowed us to forge transformative partnerships where young people are given permission take ownership of the creative process. And the results, so far, have been transformative: at a recent book-making workshop at Moonah Primary School, one student, who is usually reluctant to participate in literacy activities, completed their book and promptly asked to make another to take home to fill with another story! What a fabulous program for developing future authors and illustrators amongst our most disadvantaged children. This program is a wonderful opportunity to nurture our children and develop confidence, communication skills and self-esteem essential for a successful adult life.